God can often be a controversial topic. Many people have different beliefs when it comes to God and religion. There are some people that believe that there are numerous Gods. There are some people that only believe there is one single God. Then there are the people that don’t believe in any God at all. In an attempt to quell the questions of God, many people have come up with theories on God and who or what he is, or who they are. Here are some of those strange perceptions of God. 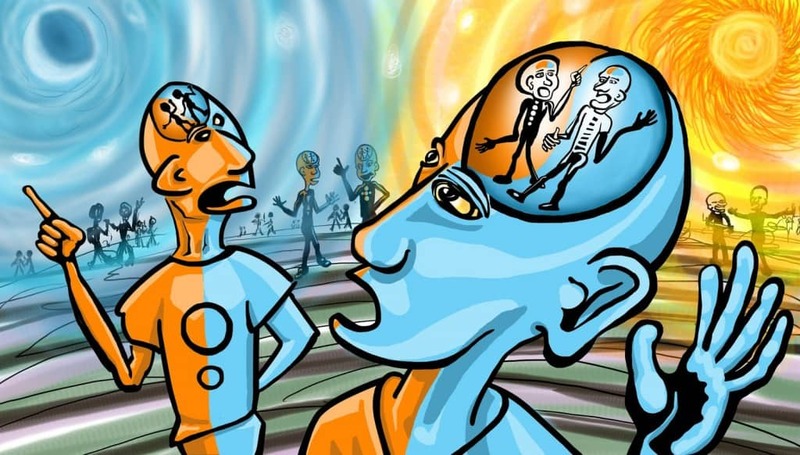 Most people might say a Suitheist is just someone that is stuck on themselves, but they are actually a person that worships themselves, and believes that they themselves are actually a God. However strange as it may be, they also have no problem with the fact that there may also be other Gods in existence. To make it sound less snobbish, Sutheism is a belief that divinity is within each person. In Monolatry, the people believe that there is more than one God, but only worship one. 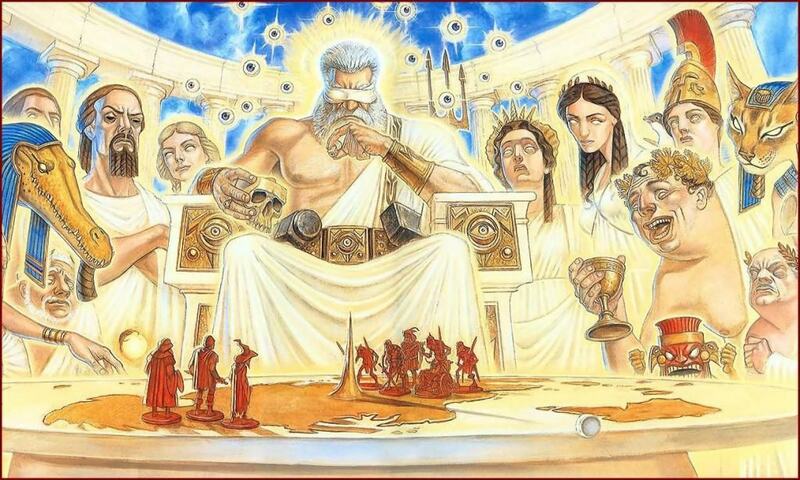 They understand that there are many Gods, but they only see one as being worthy of worship. This is a common religious practice in African, Pacific, and Tribal American cultures. Kathenotheism was coined in the 19th-century by the German scholar Max Muller. 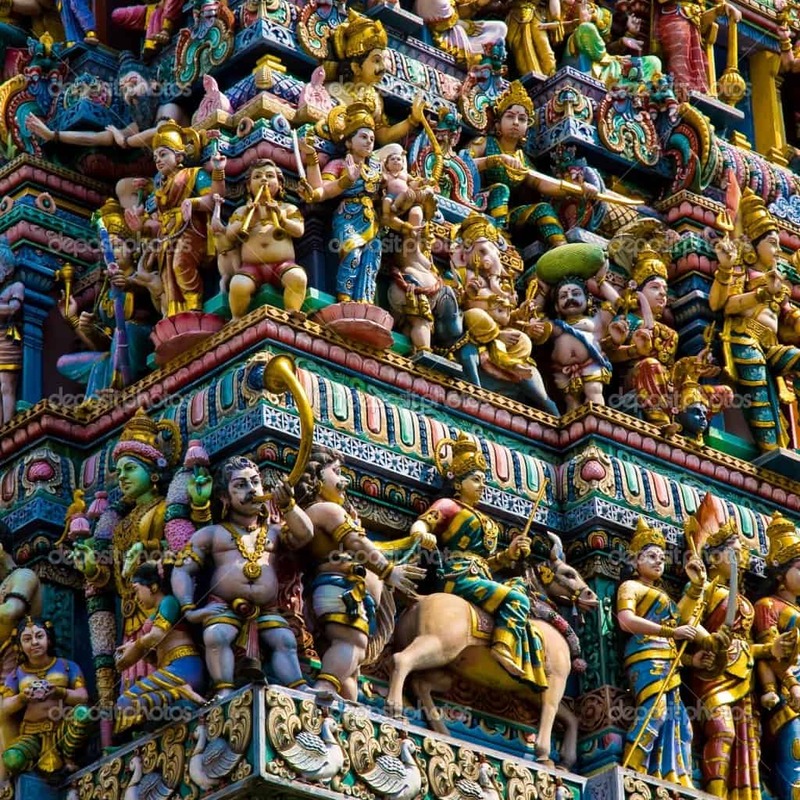 Through this religious belief, people that believed in many Gods would be able to worship each of them, one at a time. Each of them would be the supreme divine during their particular time of worship — basically the opposite of Monolatry. Duotheism is pretty much what it sounds like. It is the belief that there are two Gods that have equal power. Most often one of them is the good one and one is the bad one. Kind of like the angel on one shoulder and the devil on the other. 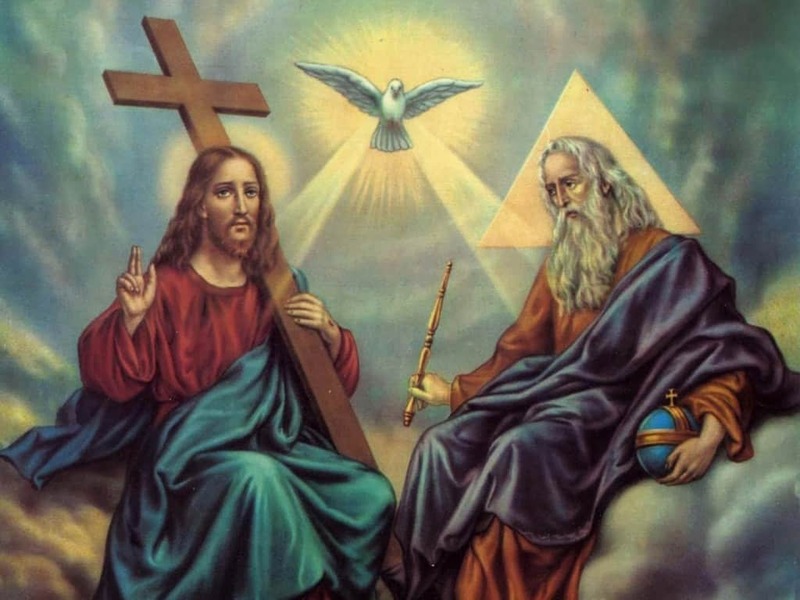 Tritheism is the belief in the trinity, a Catholic concept. In this belief God is divided into three equal parts- the father, the son, and the holy spirit. In this belief there is still just one supreme God, but he has three layers. 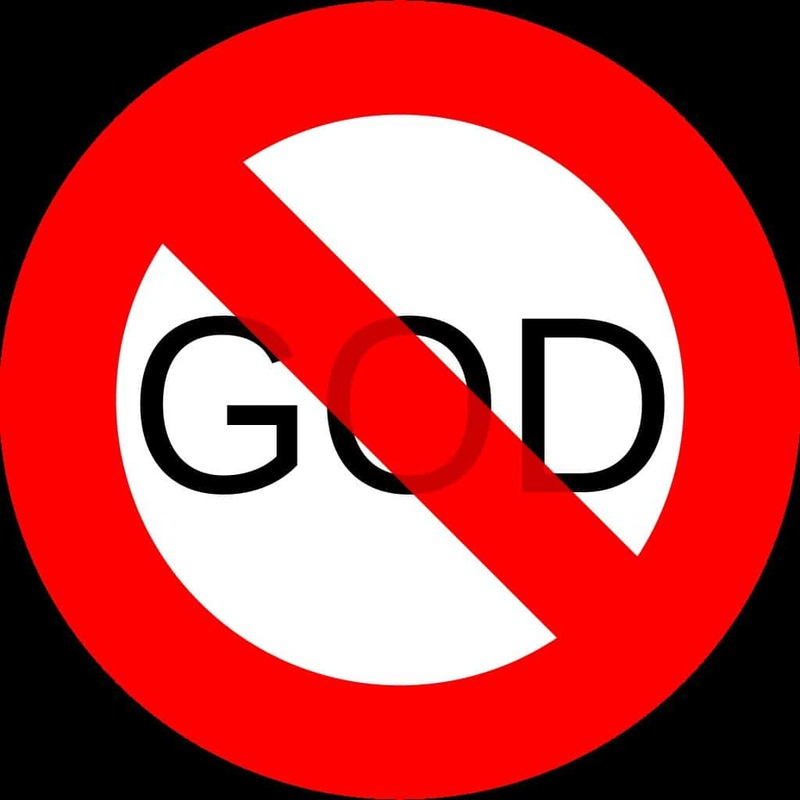 Apeirotheism is the belief that there is an infinite number of Gods. There is one superior God, and from him other, secondary Gods come into existence. It kind of says that each individual has a God within them, which leads to human morality. God and the universe are one in this belief system. 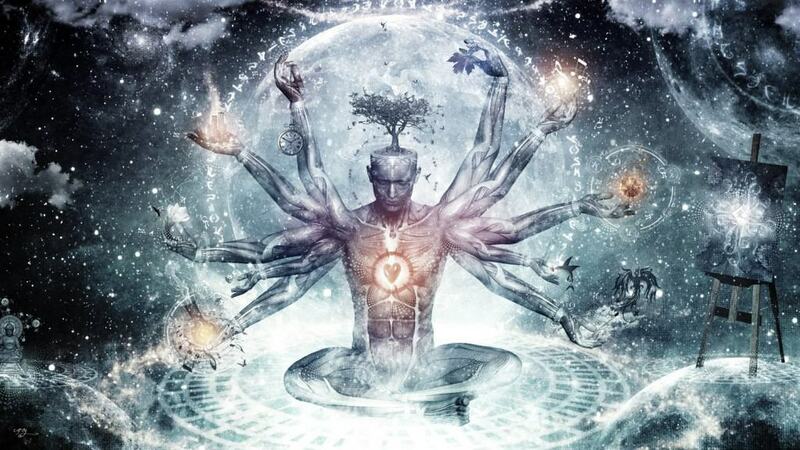 It is a combination of deism and pantheism, a belief in one creator and a belief that God and the universe are one. 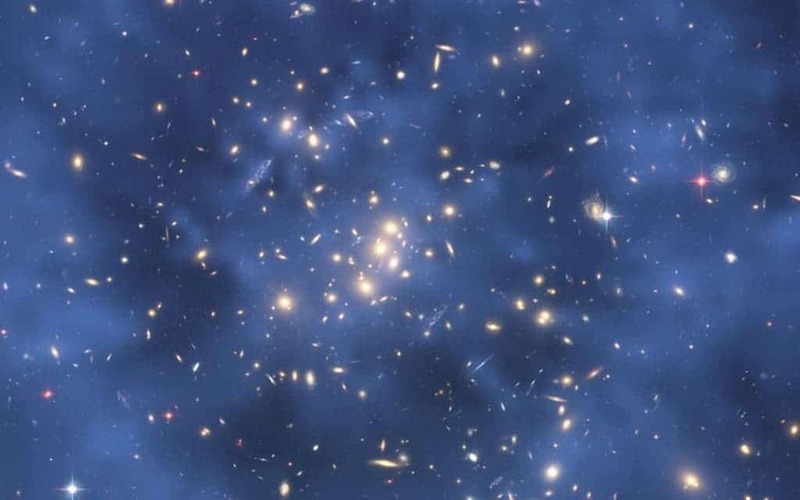 If God is all present and all powerful, then he must also be the universe itself. Misotheists are the opposite of atheists. Instead of a disbelief in God, they hate God. That’s definitely a strong word, but that is the way it works. Instead of seeing God as all-loving, they see him as someone that doesn’t care about humans. Just look around you and you might see why they feel that way. 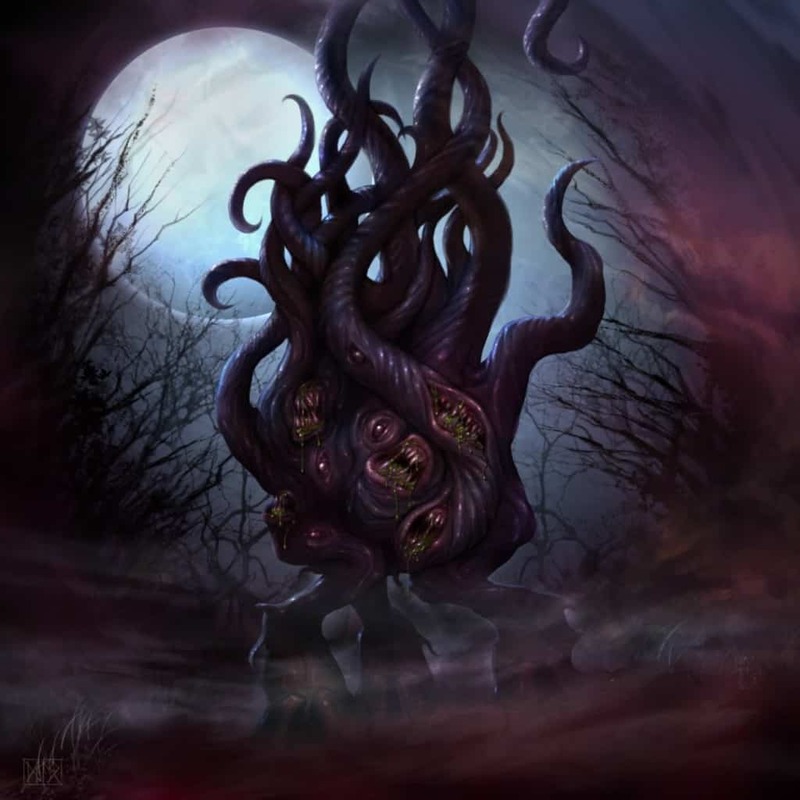 Azathoth is the demon God at the center of the H.P. Lovecraft created pantheon in the world of the old Gods. While this whole array of Gods/demons was a fictional creation by a writer, it became a religion that many people follow. They are probably the scariest Gods ever created. If you believed that there is no separation between God and matter, then you may be a Hylotheist. 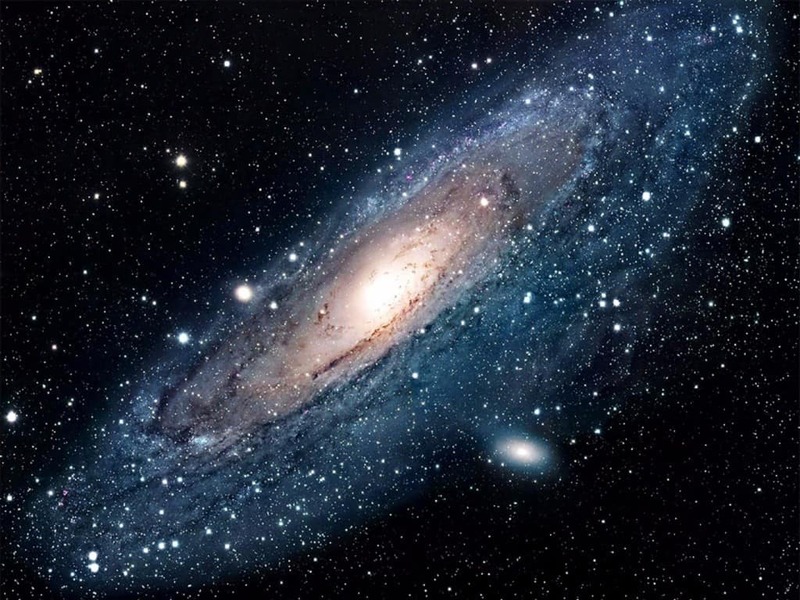 God didn’t create the universe, instead he relies on its existence for his own existence.